Sash Window Replacement, We offer a full range of made-to-measure timber windows and a comprehensive selection of external single, double and bi-fold door sets. We also offer a wide variety of window and door combinations including arches, raked heads, round and oval windows, screens and bay configurations. 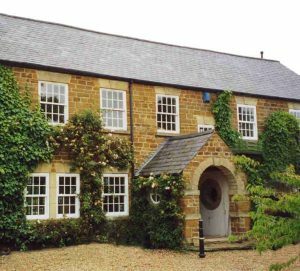 Glasswood Windows is a Somerset based installer of high performance timber windows and timber door-sets supplying nationally. 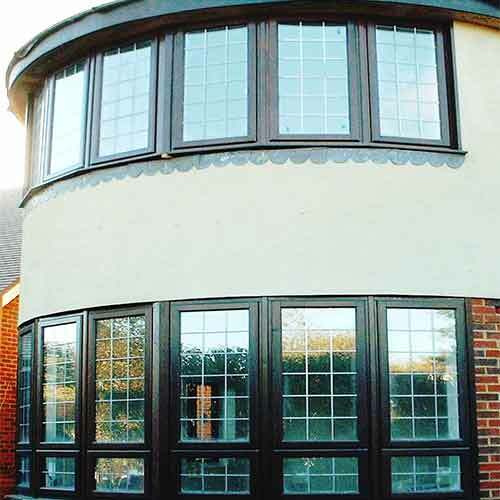 All of our products are made specifically tailored to our customers’ requirements, direct to the trade and public. 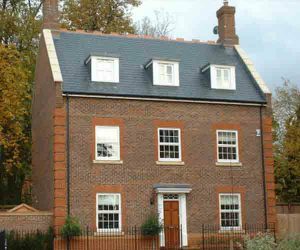 Timber windows, timber doors – internal and external single and double door sets including front doors, french doors, bi-folding and sliding doors. 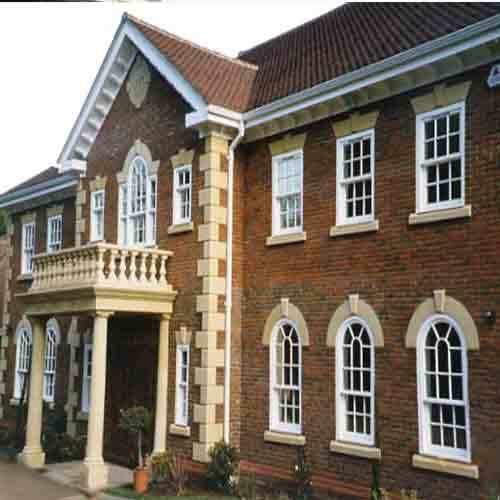 Timber casement windows – mock-sash, top swing, fully reversible, tilt and turn (open in), flush and over-rebated casement windows, timber sliding sash windows (such as vertical sliding sash windows using either spiral balances or traditional weights and pulleys). 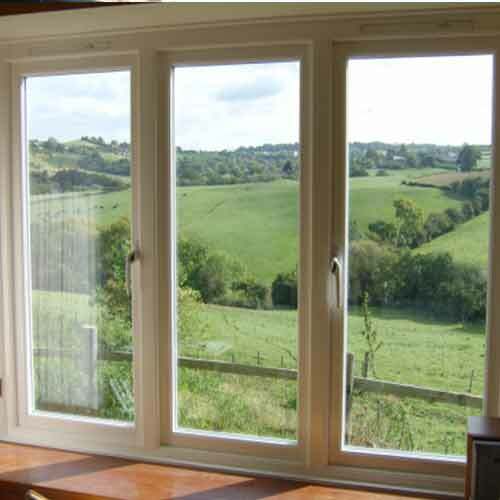 The Warwick window range is made-to-measure according to your specifications. For ease, the standard features of the range are provided below for quick reference only but many of the options can be changed. Please contact us for more information. Locking Minimum 2 point reverse action Espagnolette locking system with white, black, anodised silver or polished chrome key locking handle (unless non-locking is required), full shoot bolt and low level handle options available. 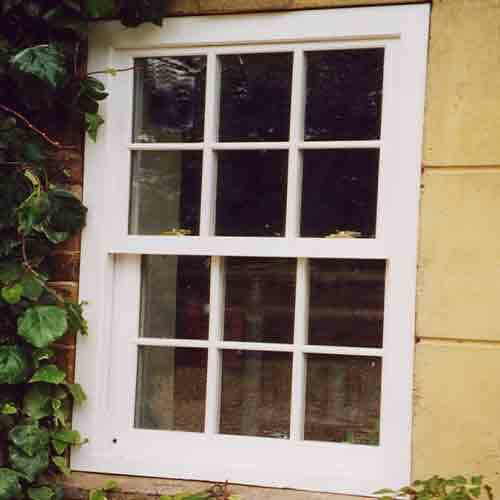 Preservation All softwood windows are supplied with factory applied Boron Preservative treatment. 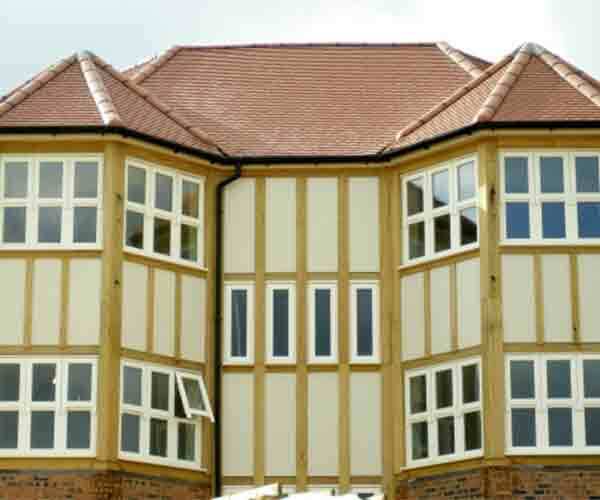 This provides a 35 year guarantee against rot and fungal attack assuming maintenance and care advice is followed. Since it is also water based it is more environmentally friendly than traditional VOC based treatments. Paint Finish Factory Finished (one base coat and Two white top coat). RAL colours available at additional cost (request our standard colour range). Ventilation 1nr or 2nr white Trickle Ventilation per window. Any frame below 915mm wide can have a maximum 1nr trickle vent. Any frame 915mm and above can have either 1nr or 2nr trickle vents. In areas of mobility cord control vents are available. 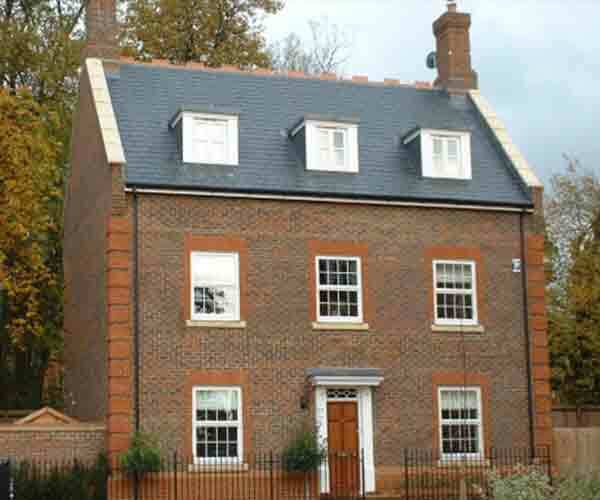 Draughtproofing White draughtproof as standard. 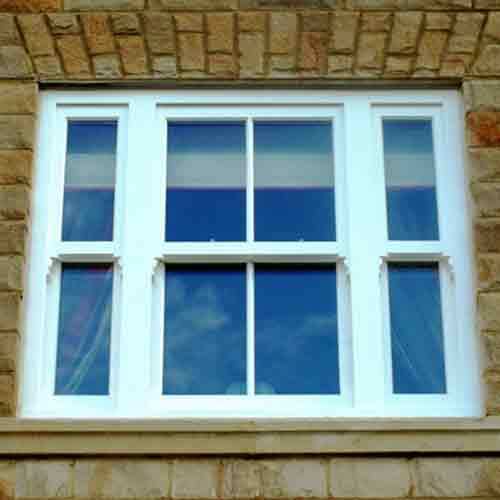 All windows are supplied as standard with white draughtproofing to painted colours and brown draughtproofing to stained windows unless a specific colour (white or brown) is specified. Tolerance We will manufacture our products to your specified order size. If required, it is recommended that customers ensure a fitting tolerance is specified at time of order. Manufacturing Standards Warwick transom drops for fan lights will be manufactured to a set drop of 400mm unless otherwise specified. All mullions will be positioned centrally. 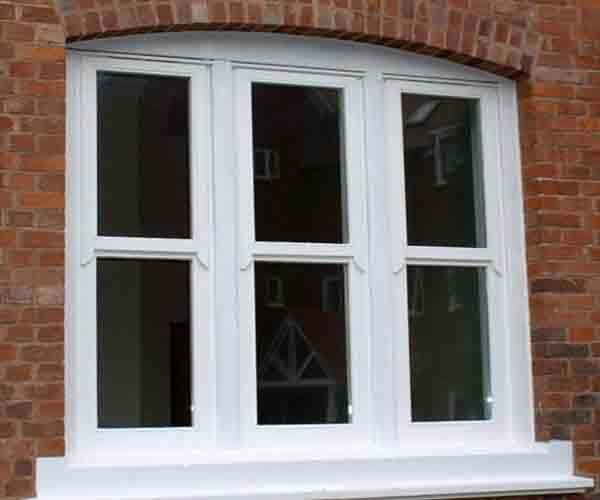 Handing In instances where windows or doors are not symmetrical we can supply them with opposite handing. If you are an Architect or Technical Planner, we can supply either .pdf or .dxf files of our window section profile as technical drawings. 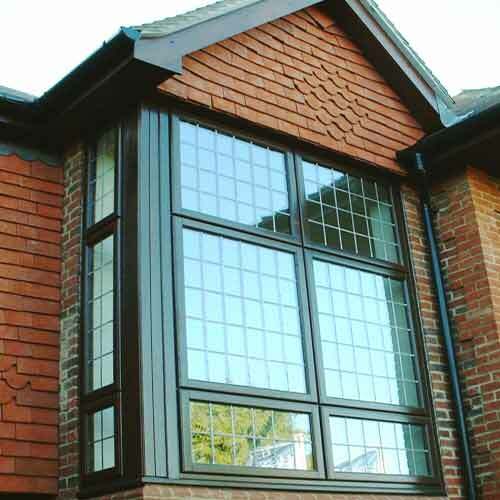 Only .pdf files are available from our website for all our window styles, which can be downloaded from the relevant product pages. Section Profile drawings in other formats are available on request*. 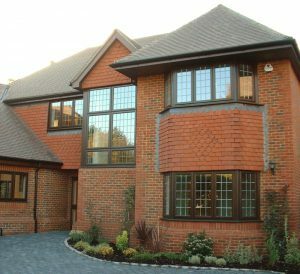 If you would like us to produce ELEVATIONS* of our windows as working CAD drawings, we can do this to your supplied dimensions for use in feasbility drawings or final client presentations. Please call us on 08707 890160 for further details or use our contact us page stating which product range sections you require and preferred file formats. The Kinward vertical sliding sash window range is made-to-measure according to your specifications. For ease, the standard features of the range are provided below for quick reference only but many of the options can be changed. Please contact us for more information. 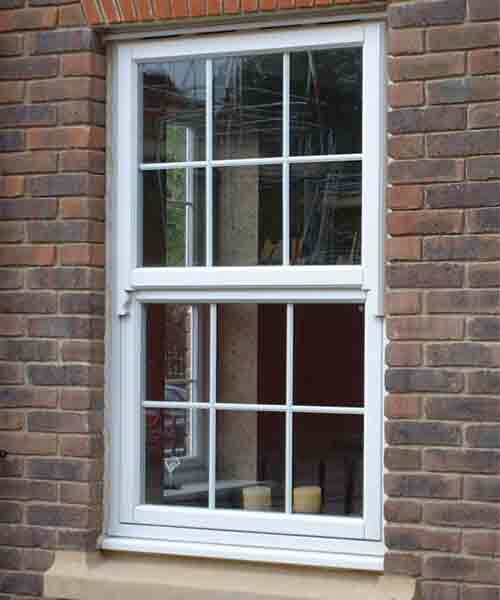 Glazing 28mm double glazed unit as standard 4mm clear outer panel, 4 mm clear inner with Planitherm to one pane face to comply with Part L of the Building Regulations.Triple glazed units available. Locking one or two locking fitch catches per window. Traditional and modern fitch catch options available. Ventilation 1nr or 2nr white Trickle Ventilation per window. Any frame below 900mm wide can have a maximum 1nr trickle vent. Any frame 900mm and above can have either 1nr or 2nr trickle vents. In areas of mobility cord control vents are available. 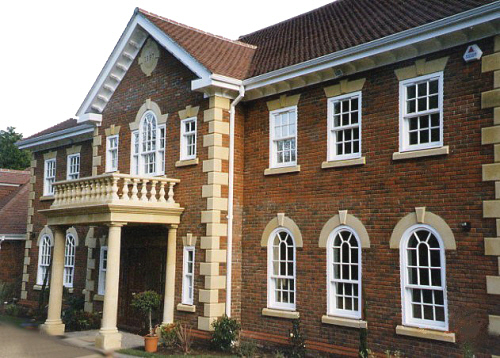 Manufacturing Standards As standard all Kinward spiral balance sliding sashes will include the tilt in facility (except where bottom sash horns required). Linings Extended frame linings are available upon request. 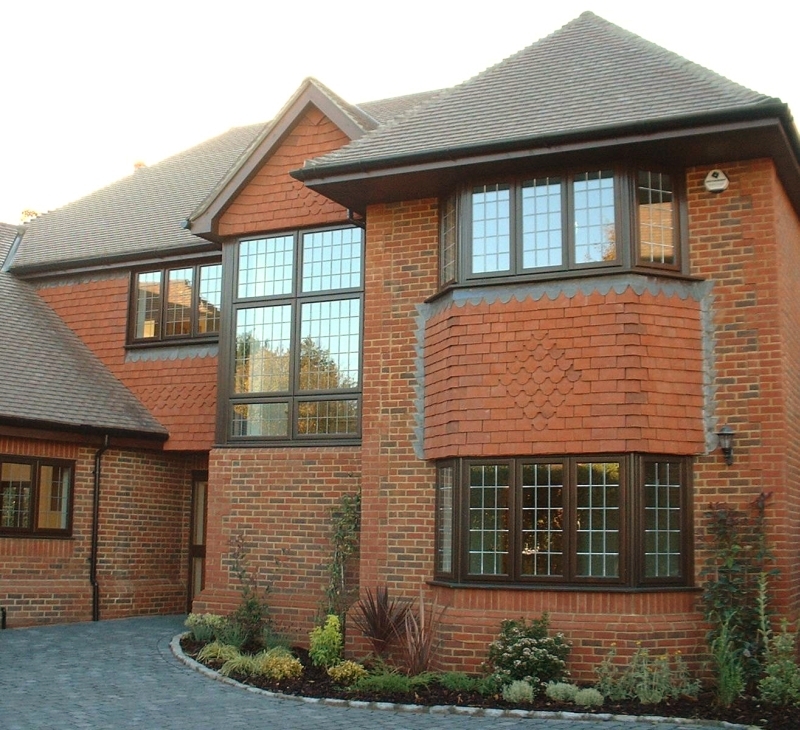 The Stoneleigh mock-sash casement window offers all the features of a modern high performance timber window. See the Stoneleigh Gallery for images of the Stoneleigh range in situ. 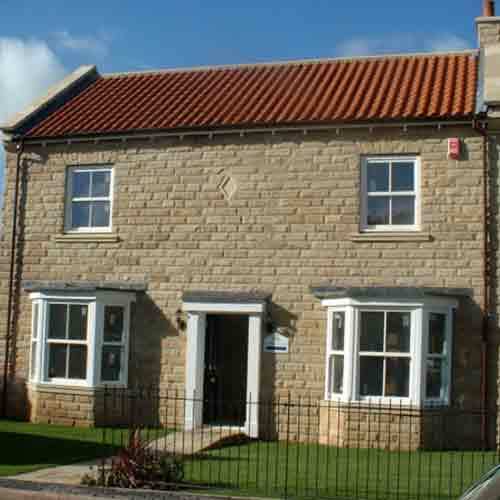 The Stoneleigh window range is made-to-measure according to your specifications. For ease, the standard features of the range are provided below for quick reference only but many of the options can be changed. Please contact us for more information. Glazing 4mm clear outer panel, 4 mm clear inner with Planitherm to one pane face to comply with Part L of the Building Regulations. Locking Minimum 2 point Espagnolette locking system with white key locking handle (unless non-locking is required), full shoot bolt optional. 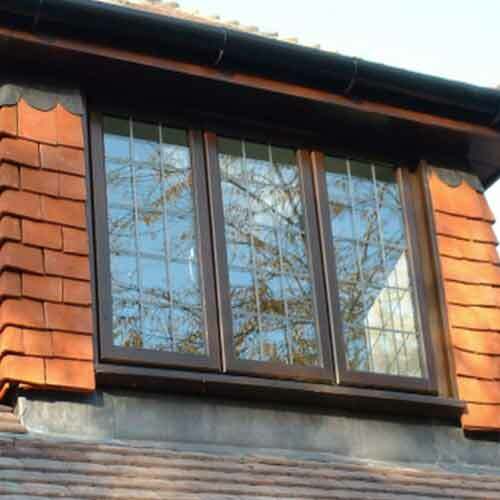 Preservation All softwood windows are supplied with factory applied Boron Preservative treatment. 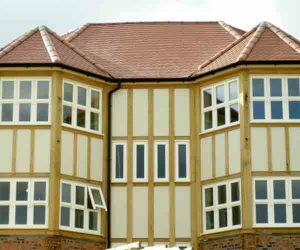 This provides a 30 year guarantee against rot and fungal attack assuming maintenance and care advice is followed. Since it is also water based it is more environmentally friendly than traditional VOC based treatments. Paint Finish Factory Semi Finished (one base coat and one white top coat). Final top coat and other colours available at additional cost (request our standard colour range). Note – No trickle vents for door products. Manufacturing Standards Warwick transom drops for fan lights will be manufactured to a set drop of 355mm unless otherwise specified. All mullions will be positioned centrally.